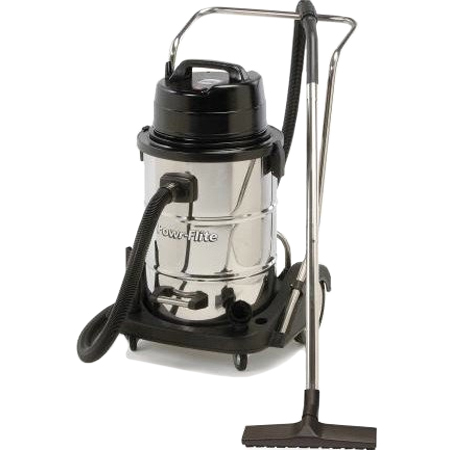 The POWERFLITE PF53 is an electric wet dry vacuum. The large tank reduces down time. The POWERFLITE PF53 is made with polyethlene increasing durability and longevity.